I’ve never been a huge fan of sticky buns because I find many of them teeth-screamingly sweet. 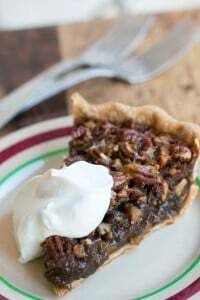 That said, these dial down the sweetness in favor of flavor, courtesy of two of my favorite things: pecans and maple syrup. And having the two swaddled in a butterscotch-like caramel seems to make each one taste even better than they do on their own. I was intrigued by a new baking book, The New Sugar & Spice by Samantha Seneviratne, whose subtitle promises recipes for “bolder baking,” which immediately caught my interest. I don’t need to wow me with innovation – tweaking classics is often good enough. The wheel can only be reinvented so many times and no need to repair something that doesn’t need fixing. It’s unfortunate that I am hooked on both, and like other expats, maple syrup and pecans are two things that we tend to hoard. 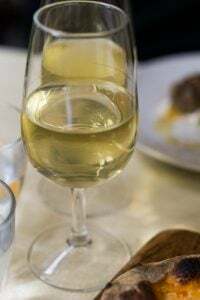 Sirop d’érable (maple syrup) is available in Paris, the best bottles are sold at natural food stores, and pecans are around, although I often find them not quite at their freshest by the time they’ve hit the store shelves. So I lug those back with me. Fortunately, on occasion, I’m treated to bags by visiting friends and guests. Thank goodness I now have an American-sized freezer. Well…to be honest, I used to hide them in the freezer, but since I’m a compulsive nibbler, I was getting tired of teething on frozen pecans. So I gave up and started keeping them in a drawer, which means easier access to these precious beauties. Sticky buns are very easy to make. 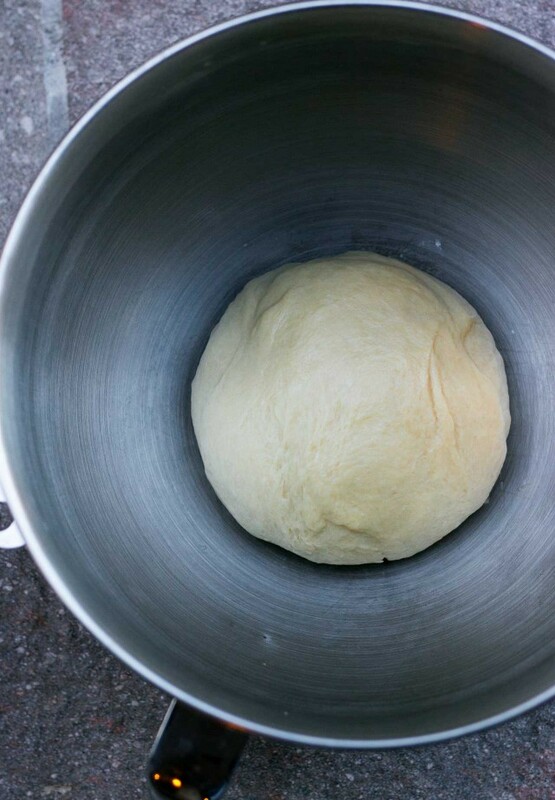 You start with a simple yeasted dough, softened with milk. 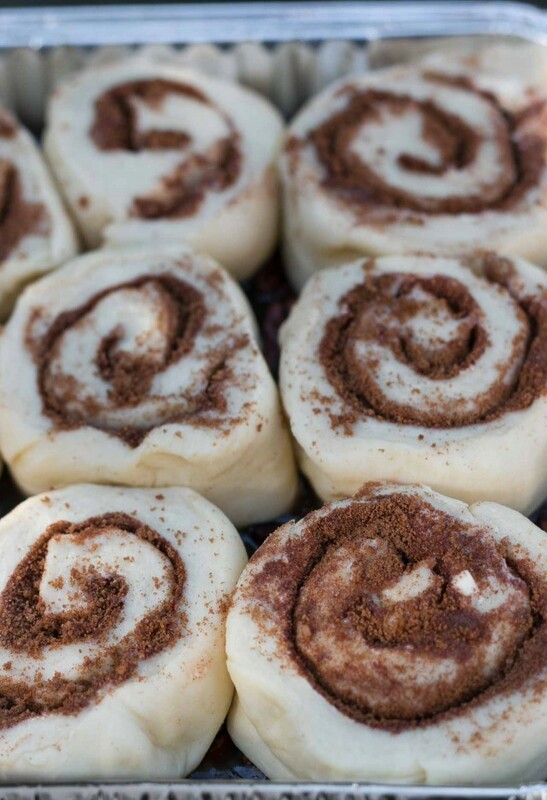 Once it rises, you strew the rolled out dough with a mixture of brown sugar and cinnamon. Then comes the fun part: Rolling them up! The doughy roll then gets sliced into spiraled wheels. Watching them rise in the pan – then rise even further in the oven, is one of the great joys in life. Eating them, of course, is the best part. But if you’ve got kids (or even a middle-aged man, like me), this is a really fun project for a weekend or during a holiday break. While I was making these, I posted a live video on Snapchat, which is a fun way to share short videos that I’ve been playing around with. 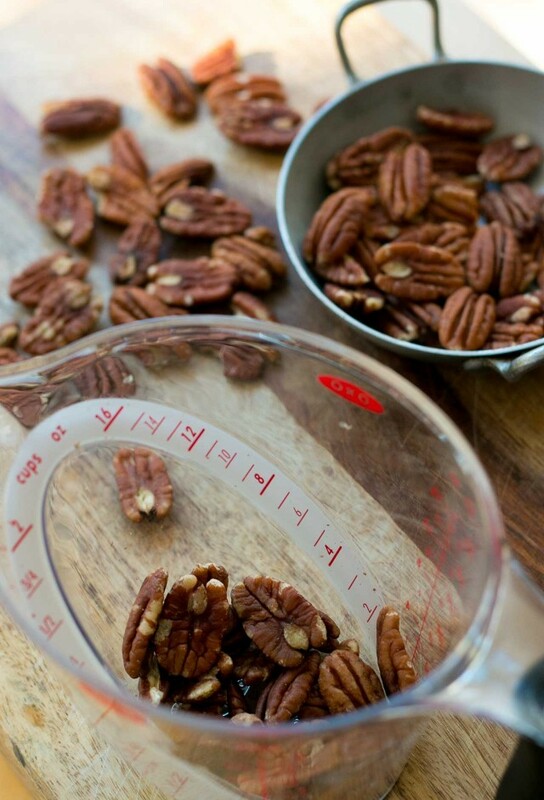 The downside is that I got so involved with shooting and sharing that I neglected to chop the pecans before using them, as you can see in the pictures. On Snapchat, posts and videos disappear after twenty-four hours – so when it’s gone, it’s gone! But you can follow me on Snapchat for other tips, future videos and a soupçon of occasional goofiness at davidlebovitz. As much as I’m freaked out by new technologies, the old ones tend to vex people, too. Folks get freaked out by candy thermometers, but if you use one, you can get your caramel precisely to where it should be. I “went rogue” and didn’t use one, and my sticky buns got a touch too dark, which I liked for the “on the edge” flavor, but resulted in a sticky bun glaze that was less-runny that what some might be used to. So if you have one, you should put that candy thermometer to use when making these sticky buns. The result of my morning of baking was a tray full of sticky buns that were great for a mid-morning snack but not bad for bringing to a meeting later that evening, which I did. The next day, people raved about them. 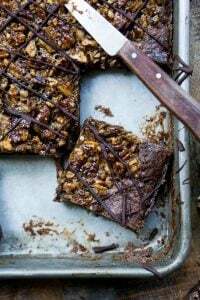 I’ve got a few other “bold” recipes bookmarked from Samantha’s gorgeous book. 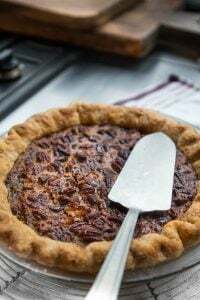 And I’m going to make sure my stock of pecans doesn’t run too low, because I’ll be making these again in the near future. 1. To make the dough, warm the butter, milk and sugar in a small saucepan. Pour into the bowl of a stand mixer and let stand until slightly tepid. (You can make this without a stand mixer. If so, pour the milk mixture into a medium bowl.) Sprinkle the yeast over the milk, stir gently, and let sit in a warm place until it starts to bubble, about 10 to 15 minutes. 2. Mix in the egg, flour, and salt, and knead with the paddle or dough hook at low-to-medium speed until smooth and elastic, about 5 minutes. (If kneading by hand, it may take a bit longer.) Knead the dough a few times with your hand until it’s a smooth ball, place it back in the bowl and cover the bowl with a kitchen towel. Let rise in a warm place until doubled, about 1 to 1 ½ hours. Time can vary, and it may take longer, or less time. 3. While the dough is rising, make the topping. Lightly butter a 9-inch (23cm) round or 8-inch (20cm) square cake pan. 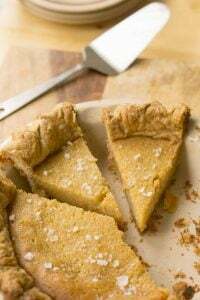 Heat the butter, brown sugar, maple syrup and salt in a small saucepan fitted with a candy thermometer and cook over medium heat until the mixture comes to a boil. When it gets foamy, after a minute or so, when a few of the bubbles start to get larger, remove from heat. (Samantha notes in her book that if using a thermometer, the temperature should read 212ºF (100ºC). 4. 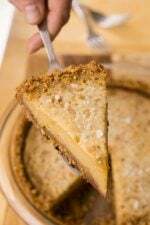 Pour the maple caramel into the prepared cake pan and strew the pecans over the caramel. Set aside. 5. To make the filling, mix the brown sugar, cinnamon and salt in a small bowl. Set aside. 6. 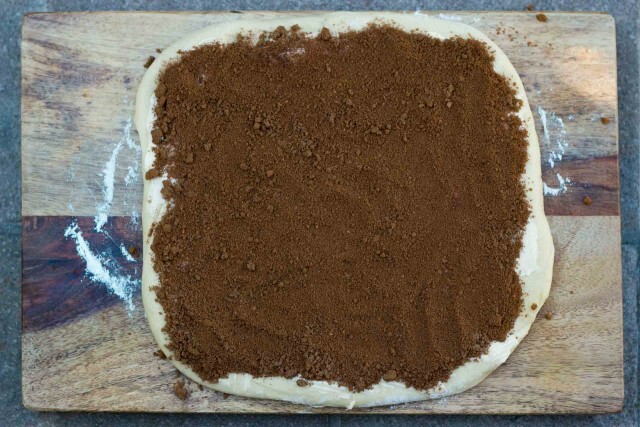 When the dough has risen, knead the dough a couple of times on a lightly floured countertop and roll it into a 10-inch (25cm) square. Spread the softened butter over the dough and sprinkle evenly with the filling mixture. 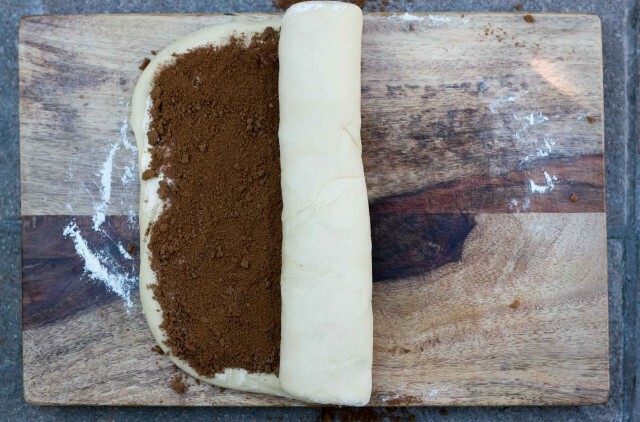 Roll up the dough as tightly as possible and using a serrated knife, cut the dough into 8 or 9 slices. If using a square pan, cut into 9. If using a round pan, cut into 8. Place them in the pan with the cut side up. Cover loosely with plastic wrap or a clean, lint-free kitchen towel, and let rise until almost doubled, about 1 hour. 7. Ten minutes before you’re ready to bake the sticky buns, preheat the oven to 375ºF (190ºC). Place the pan of sticky buns on a baking sheet lined with foil (to catch any overflow drips or spill) and bake until the center roll is lightly browned on top and it doesn’t feel soft when you press it with your finger, 25 to 30 minutes. 8. Remove the rolls from the oven. Let cool for 5 minutes then run a knife around the outside (if possible, as the buns may have overtaken the rims), then tip the sticky buns out onto a cooling rack or serving platter. Serving and storage: Sticky buns are always best served warm, and the day they are made but are fine the next day. If you wish, you can keep them well-wrapped for a few days, rewarming them in a low oven, wrapped in foil until heated through. They can be frozen for up to two months. Oh for the love of Pete. Now I’m tempted to join snapchat! I’m looking into it too. Isn’t that where teens post inappropriate pictures of themselves? LOL. yeasty sticky buns sliced in half, grilled to crisped edges, slathered with butter and savored with ice cold fresh lime-aid…this is what you’ve got me thinking about at 7:22 on an L.A. morning. thank you! 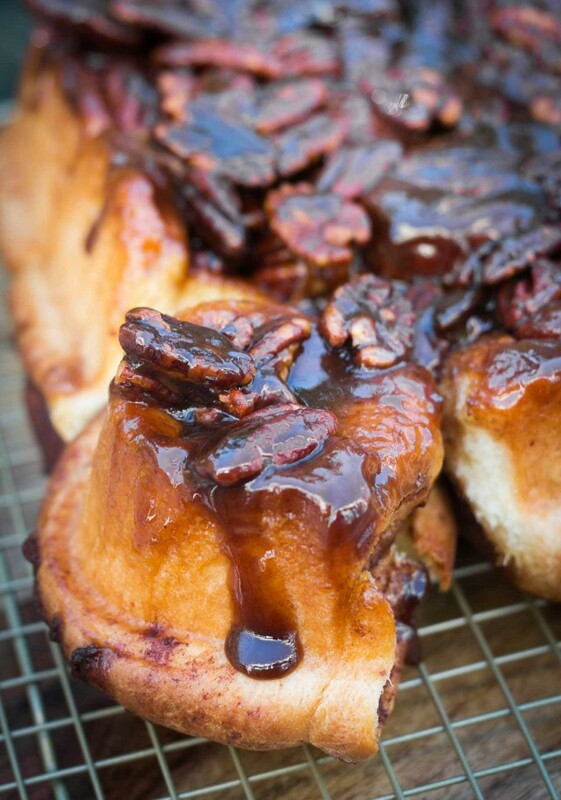 I agree about the sticky buns… Too sweet at times, but my husband LOVES them! I’ll have to try out this recipe and it will probably be a happy medium between what he likes and what I like! Thanks! Just bought a new jug of Trader Joe’s Maple Syrup yesterday. Grade B, not Grade A. I found out the hard way that Grade B is darker and where you’ll find the best, most true maple flavor. TJ’s carries both A and B – B has the red cap. The label on the back further informs that it is “robust, dark amber”….I say it is delicious. Great New York Times article about your Paris kitchen. 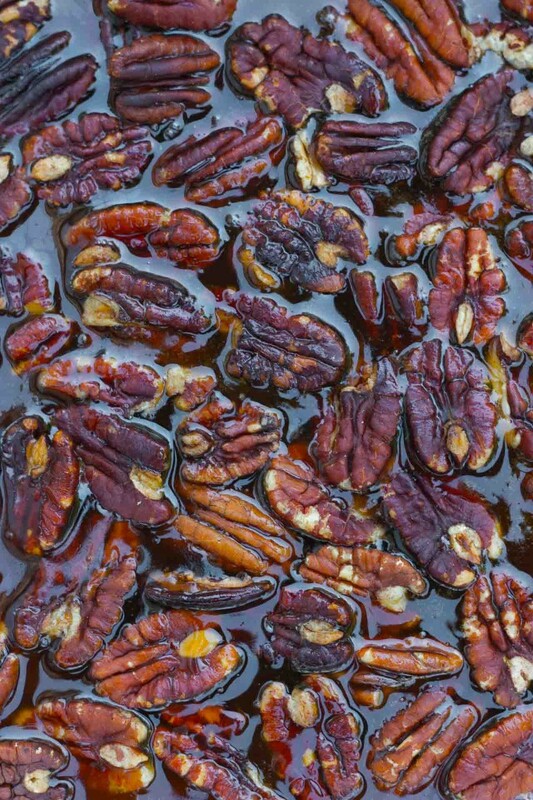 Next year, come to our town (Hillsborough, NC) about this time of year and you can stroll about town collecting all the pecans that you want. My 6-year old loves to collect pecans after school. He gives the squirrels and the crows a run for their money. I have bags of them hanging in my pantry. He also gathered buckets of chestnuts this year. This has been a great year for nuts, as well as for foraged fungi such as Lion’s Mane. These look breathtaking. I agree with you about most of them being ridiculously sweet, but your description sounds like these are right down my alley! Gorgeous photos, as well. The more I hear about The New Sugar and Spice, the more intrigued I am. 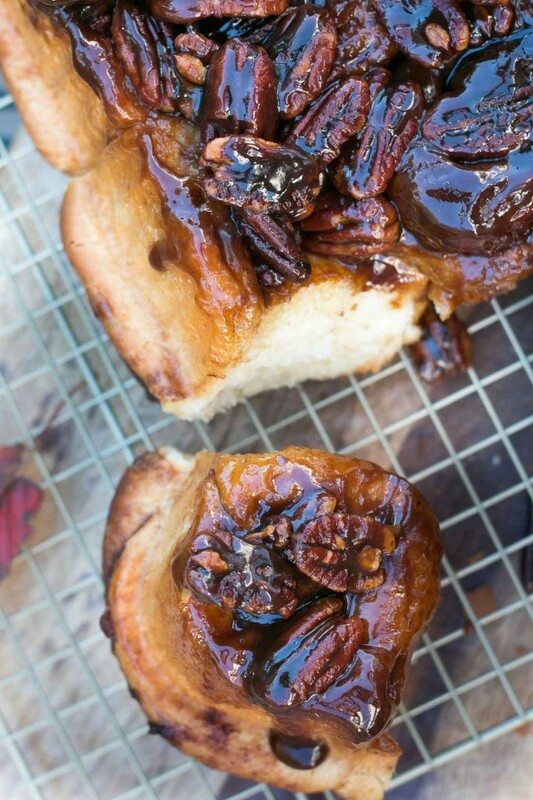 These sticky buns look gorgeous- soft and pillowy and appropriately sticky. Delicious. I am wondering if you found storing pecans in a drawer as effective? I keep mine in the freezer in a tight container to help keep them fresh. Great recipe! Even though not chopping the pecans was a Snapchat casualty, I have a feeling, I’d like the sticky buns better with whole pecans. I just joined snapchat myself. No idea how it works yet, but I’ll find ya! In the UK, you use raisins instead of cinnamon (or you can use a little cinnamon, but certainly not that much), and they are then called Chelsea buns, and very good they are too. I like the look of your version with the nuts on top, but neither maple syrup nor cinnamon are favourites of mine, so I’d have to adapt a little….! Sticky buns are my favorite of the morning roll variety. I always liked them with walnuts because the slight bitterness of the nut played off the sweet syrup better. Either way, they are never to sweet for me! Love the maple syrup addition. I’ve been dividing it’s use with the golden syrup in my pecan pies the last few years. The combination is wonderful; not exactly mapley but it adds a certain something that just makes it so tasty. 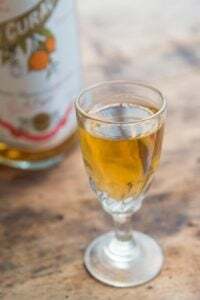 Or maybe it’s the brandy…! Yes, check here for options. Why do you need to boil topping at 100 degrees when you bake them later at 190 ? David, it was so nice to read the recent New York Times interview with you and see your kitchen. Coming on the heels of your appearance on “I’ll Have What Phil’s Having”, it was like getting to know you better. I carefully checked out every little thing in the kitchen photo. If I may be so bold, here’s a suggestion for a upcoming post: an article, with lots of photos, on your kitchen, complete with notes on your special/favorite tools and equipment. We would devour such an article. 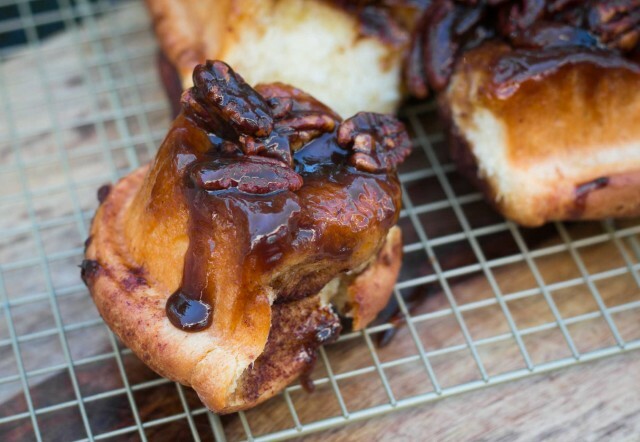 Better than sticky buns! Thanks so much for this recipe! Made them immediately, and you are absolutely right they are not as sickly sweet as the standard. In particular the dough baked up tender, feathery, buttery and delicious. A few thoughts: I proofed them about 1.5 as long at each stage for more developed flavor and a lighter texture. Also, I used 1/2 Ceylon and 1/2 Vietnamese cinnamon for a richer and less “hot” taste. Turned out perfectly. And, I wanted to thank you for a wonderful talk with yourself and Yotam Ottolenghi in San Francisco last month. You two are a great balance for each other, and the lecture was a delight. Lidl France has pecans this week….. topped up my stocks already. Good quality and not stale or on verge of being stale. Might have to whip up a batch of these as have both maple syrup and pecans in store cupboard right now. May substitute pain d’epice spices for the cinnamon as prefer the blend to straight up cinnamon. David, these look great! I want to bake them in the early-ish morning, though, and I’m wondering if I can store the dough in the fridge overnight, and then continue on the next morning from Step 3. Is that possible? These sound awesome. Lucky me I have a bag of pecans in the pantry. Just curious, what is vital wheat gluten called in French? It’s called Gluten de blé vital. This reminds me fondly of an old restaurant ‘Patricia Murphy’s (now defunct) who had as part of their hospitality, waitresses carrying big baskets from which they would offer their patrons a choice of either popovers or sticky buns. I always opted for the popovers. Fantastic recipe. Easy to follow. I made them this afternoon when I had nothing to do. They turned out to be the best, most wonderful cinnamon caramel sticky buns ever. I have been looking for the perfect recipe for decades..this is it. I did not change anything. I made the recipe in a 9 inch round cake pan with 8 in the circle and one in the center. They rose and crowded and then had an oven spring on top of that. After living in Paris for over a year and overseas for 15 yrs I can identify with food fetishes and hording. I tried the recipe and (yes) I did use a thermometer. They turned out great. I can see why your site came recommended. Do you have any recommendations for attempting the final rise with these overnight in the fridge? E.g. use less yeast to start with? 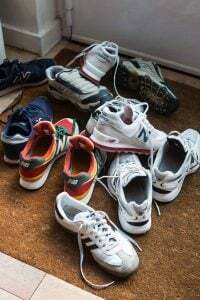 Or would you simply advise against this? 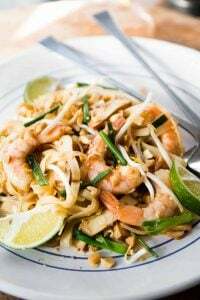 I made them many years ago and will now try this wonderful recipe! We used to get fantastic sticky buns from a bakery in Richboro, Pennsylvania when we lived nearby in Churchville. 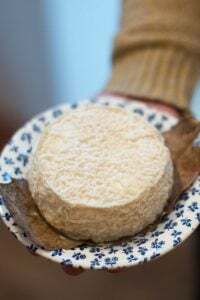 They were great for several days and we usually ate them at room temperature. Thanks so much!